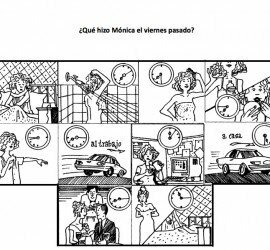 Spanish grammar: explanations and exercises to learn the grammar and speak Spanish correctly. 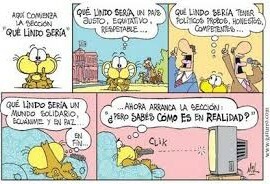 Prepositions: “por” versus “para”. 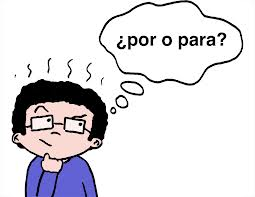 When to use “por”, when “para” in Spanish? 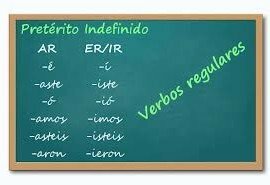 Pretérito indefinido or pretérito perfecto simple tense in Spanish (Preterite past tense in Spanish). 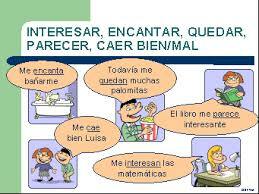 Main irregular verbs: verbs which change their stem. Feminine or masculine? 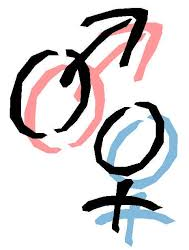 How to know if a Spanish word is feminine or masculine?